We make planning for orthodontic treatment with Invisalign easy with these helpful resources and FAQs for our BC patients. 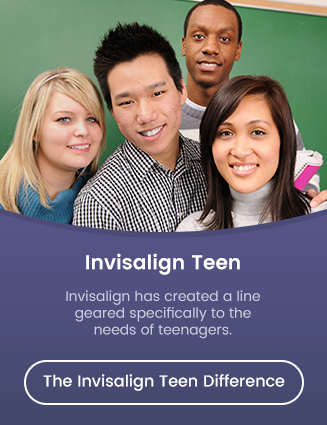 Find out if Invisalign Treatment is right for you or someone in your family. Our most frequently asked questions about Invisalign, answered! Calculate the approximate cost of Invisalign with our FREE cost calculator.